Cats may also require nail clipping, with the frequency depending on their lifestyle. Indoor-only cats will need more regular nail trims whereas outdoor cats may naturally wear their nails and require less frequent trimming. 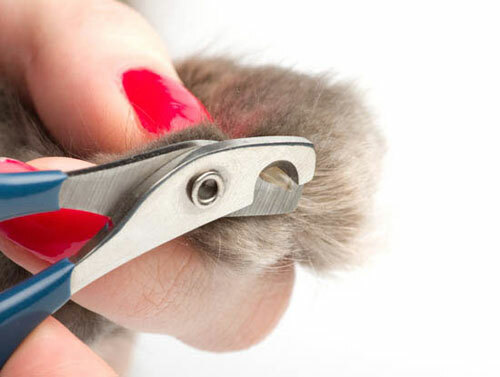 We have a variety of nail clippers that suit different pets - from the very small to the very tall. We can also teach you how to do it if you would prefer to cut them yourself. Make an appointment today to have your pet’s nails checked.